A refined fragrance that evokes total freedom. The lingering trail of Roadster Sport eau de toilette by Cartier revisits the “fougère” through a mineral-fougère accord, raw and faceted around the mint. 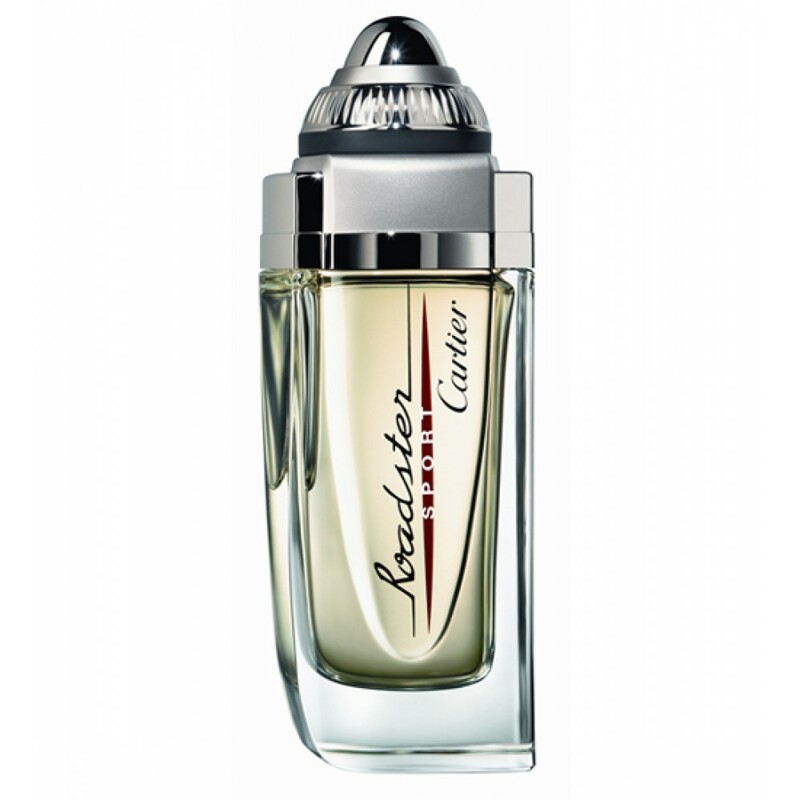 A ‘casual-chic’ version of the Roadster fragrance with refreshing mint and a brilliant explosion of citrus fruits.